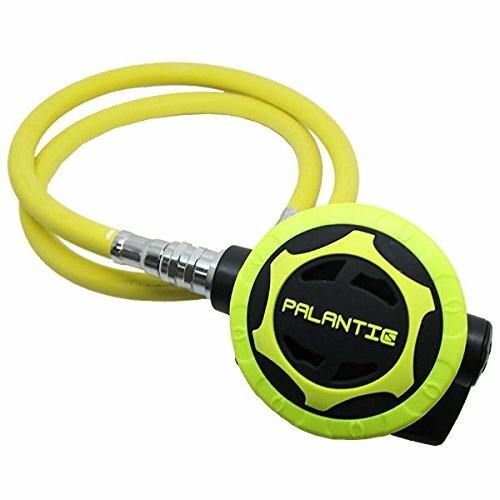 Palantic AS101 YOKE Diving Dive Regulator and Octopus Combo. 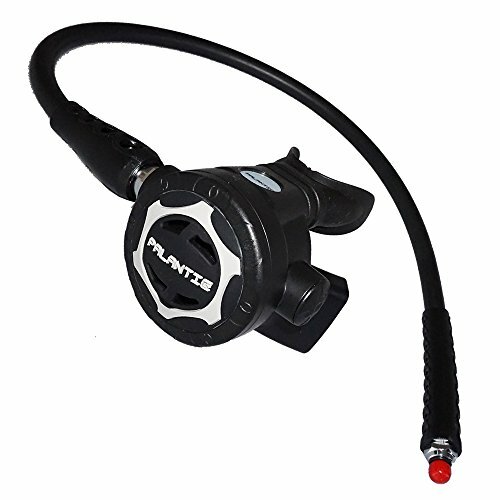 1st Stage Regulator Spec: – Maximum working weight 3500PSI (232BAR). 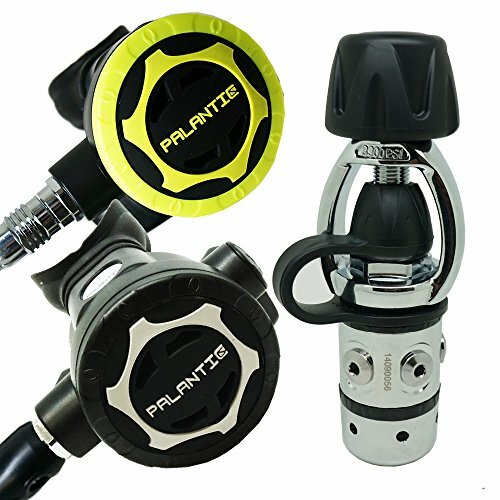 – Intermediate weight yield adjusted cylinder 135-145PSI – Four 3/8-24 UNF-2B middle of the road weight ports – One 7/16-20 UNF-2B high weight ports – Chromium plated bass body – Stainless steel springs. – Weight: 537 grams.